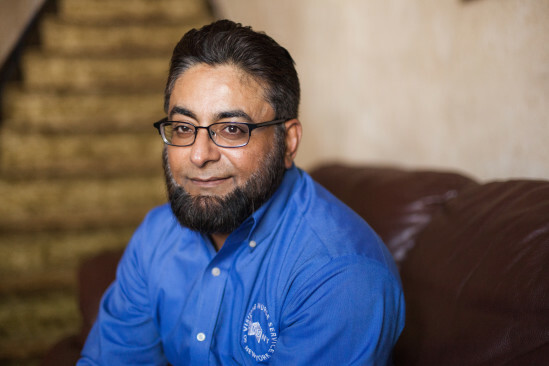 The son of a Pakistani diplomat, Mohammad lived all over the world and trained in several professions before arriving in the US. He worked as a New York cab driver during the AIDS crisis, and would pick up and assist ailing AIDS patients when other cabbies refused. Those experiences inspired him to become a home hospice nurse.